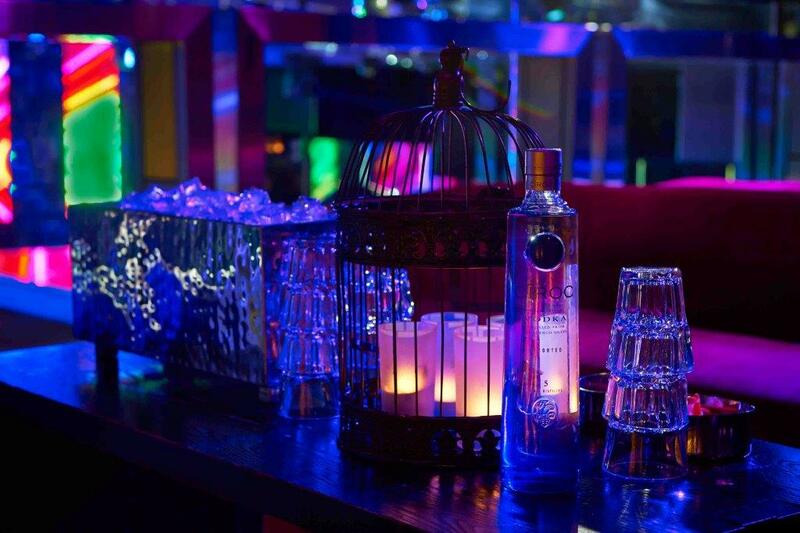 Looking for the perfect host for your festive season bash? 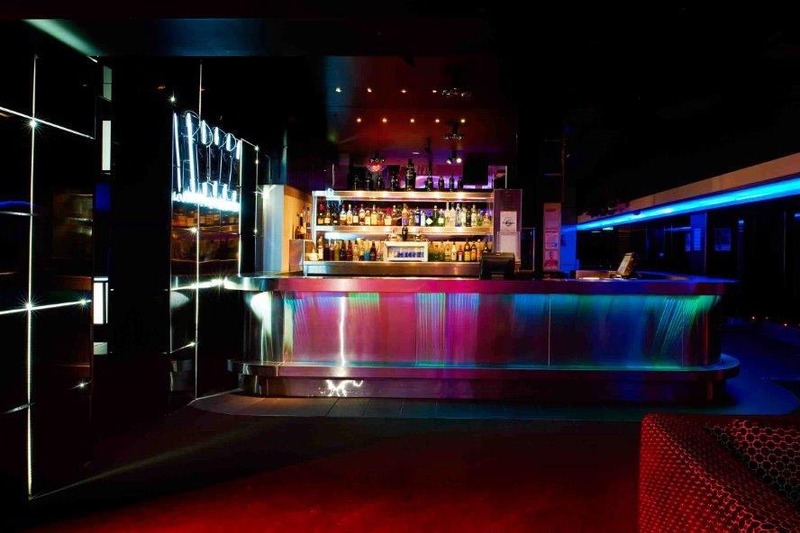 Let Level 3 at Crown organise your function, party, or event, tailored to your needs and requests. 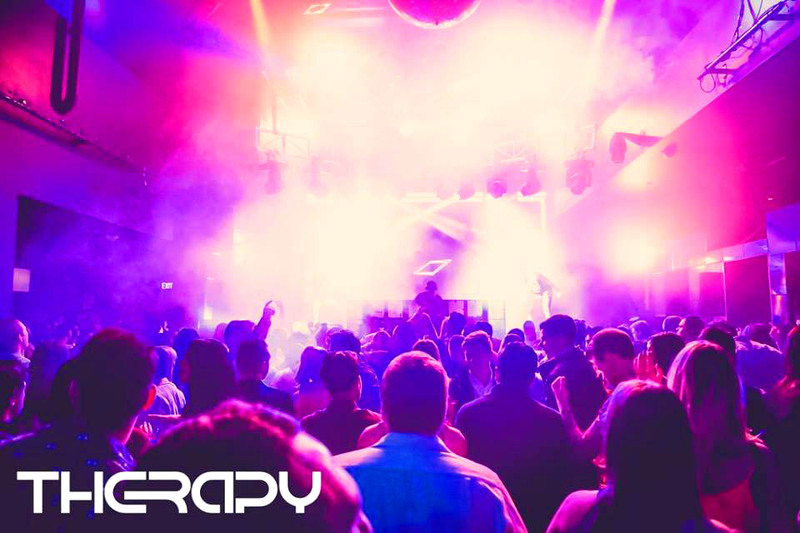 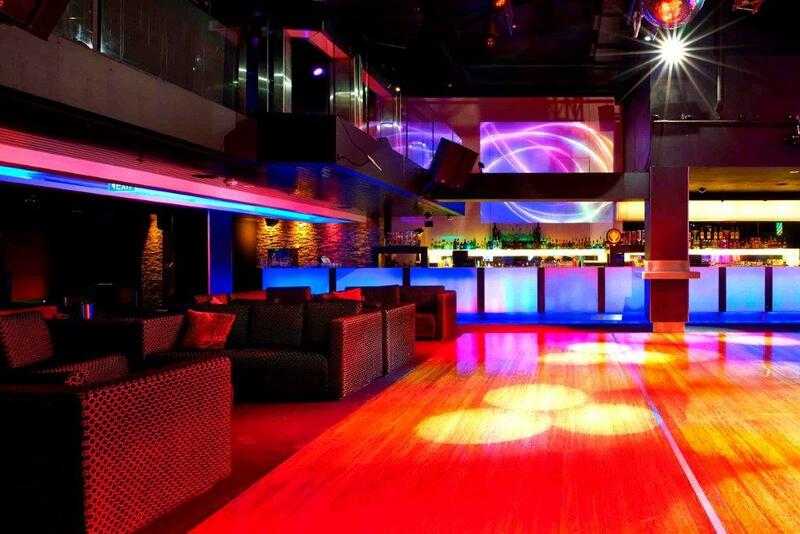 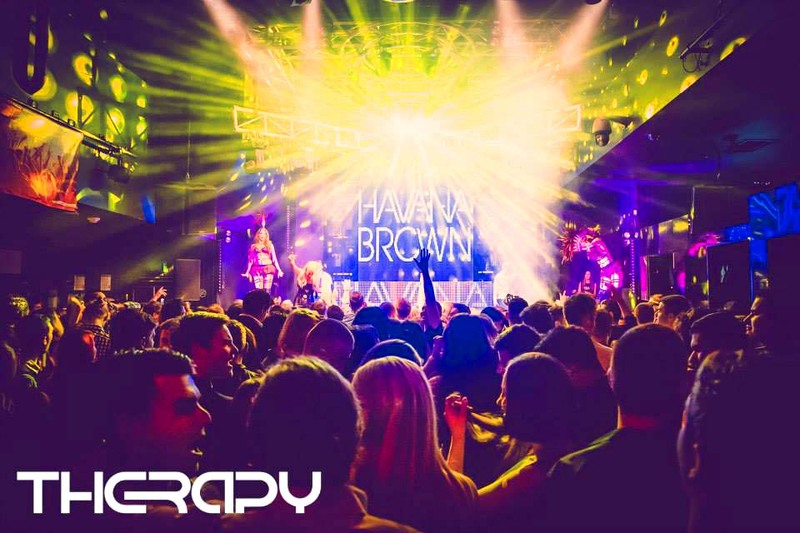 Therapy Nightclub, located on Level 3 at Crown, boasts a state-of-the-art lighting and sound system, two bars on either side of the dance floor, and comfortable lounges, the perfect venue for your next party! 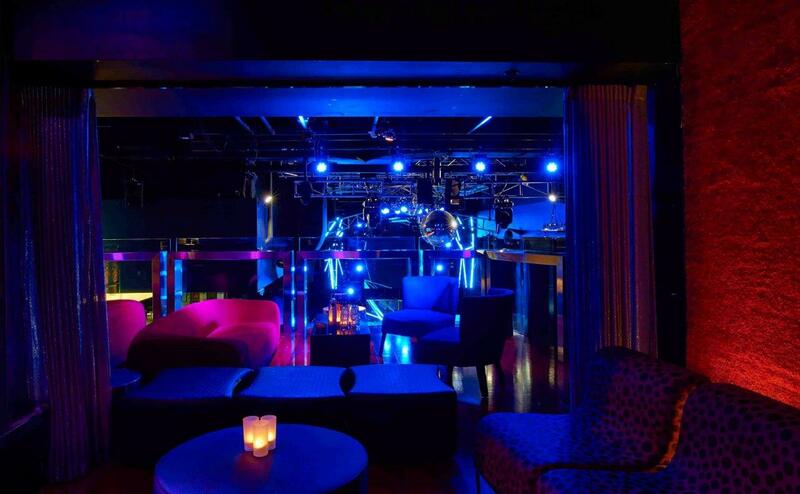 As you head upstairs to the gorgeous mezzanine to order from the tequila bar, you will be in prime position to reign over the main dance floor in full vision for the ultimate party. 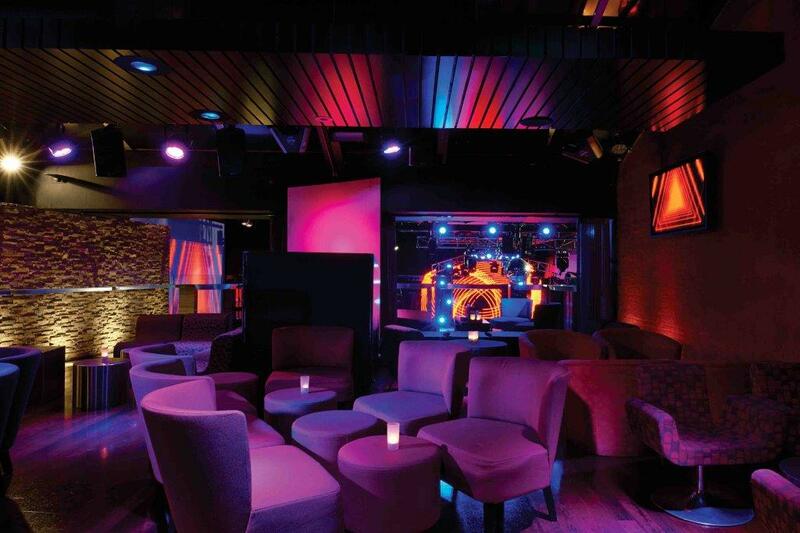 With easy access to public transport, valet, and multi-level car parking, arriving in style at Crown is simple. 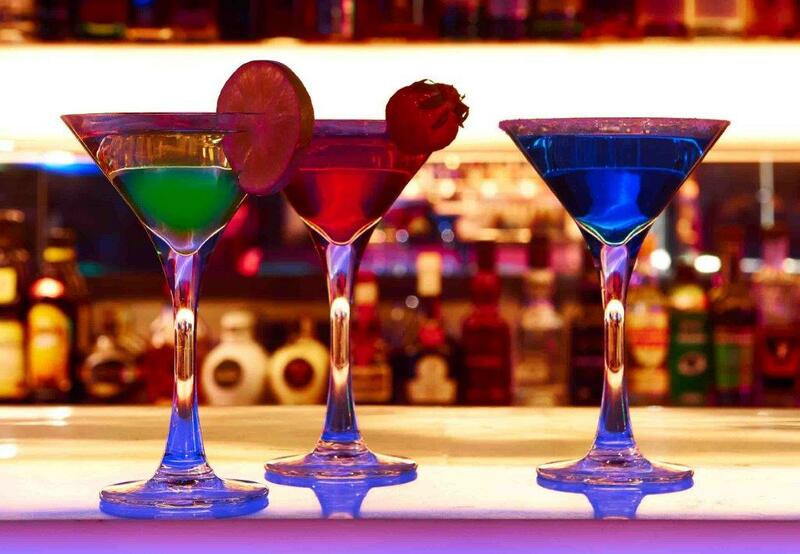 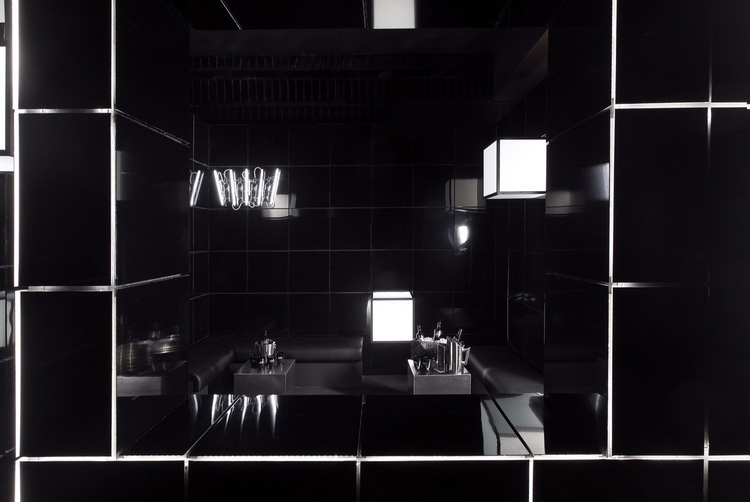 For visiting guests, there are three hotels to choose from – each offering a memorable and first-class experience. 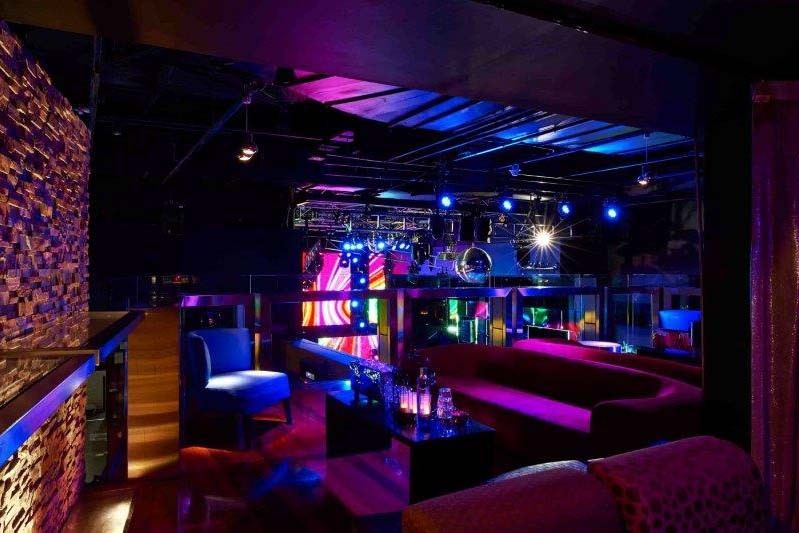 Let Level 3 at Crown host a festive season celebration that everyone will love.